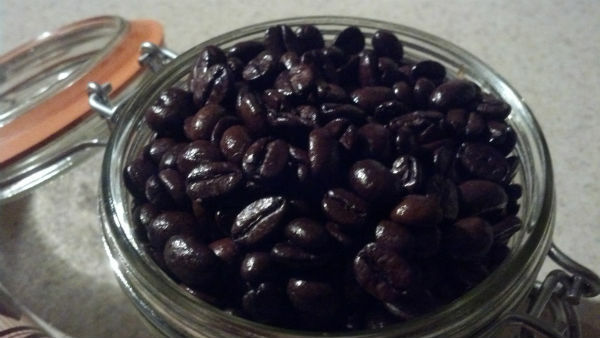 I have been known to enjoy a good cup of coffee now and again, but when i get a chance to try out a new coffee offering, no matter the source it’s always a good thing. 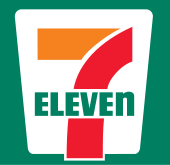 Many thanks the the fine folks at 7 eleven for sharing the Brazilian Dark Roast Coffee. From time to time when I review i product i get sideswiped. Usually its for the worst. However this time i was taken for a very nice surprise. 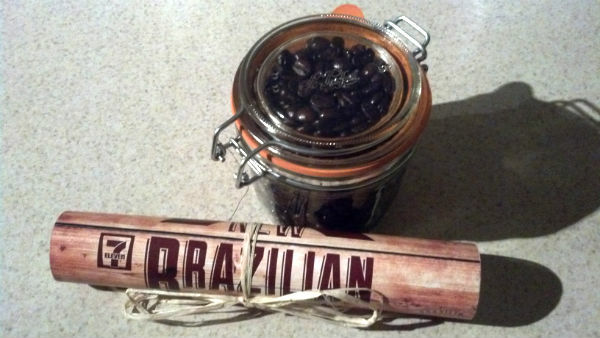 I had a chance to try the new Brazilian Dark Roasted coffee, from 7 Eleven. While i taste tested i threw together a little first impression video. The parts and pieces not in the video are simple. I was not expecting coffee this fresh and frankly coffee this tasty.I’m used to getting my coffee fix in all forms and sizes. Some convenience store coffee is awesome, others not so much. This one surprised me. It was way better than I was expecting. If you find youself in need of some dark roasted goodness you would do well to pick up some tasty Brazilian Dark Roast from your nearest 7 Eleven! Full Disclosure: I was sent this product to try at no cost. This did not affect the outcome of the review in any way.